Public reporting of workplace injuries and illnesses help protect employees from harm on their jobs. On March 6, 2019, Massachusetts Attorney General Maura Healey joined attorneys general from New Jersey, New York, and three other states in filing a federal lawsuit to stop the U.S. Department of Labor from reversing an Occupational Safety and Health Administration (OSHA) rule requiring employers to report workplace injuries and illnesses publicly. An attorney breaks down what this action means to you as a worker below. An OSHA rule issued in 2016 mandates reporting data electronically on occupational injuries and fatalities such as construction accidents and diseases covered by workers’ compensation. Making this information public helps keep workplaces safe and healthy, according to the Massachusetts Coalition for Occupational Safety and Health (MassCOSH). OSHA’s rule on electronic record-keeping requirements ensures attorneys and organizations including MassCOSH can perform occupational health and safety research. Such research helps identify and analyze the most serious workplace threats and push for more effective regulatory protections. Through the U.S. Department of Labor, the Trump administration is attempting to roll back the OSHA reporting rule. The administration now claims the rule creates privacy risks. OSHA considered and addressed privacy issues before the rule was issued in 2016. According to the attorneys general, the administration’s sudden reversal on implementing the reporting requirement does not have a legal basis and valid rationale. Industry groups, private businesses and citizens, labor unions, researchers, and state agencies helped craft the rule, which empowers workers to identify risks and demand improvements in their workplaces. When the rule issued three years ago, OSHA said the reporting requirements were vital to prevent workplace hazards. 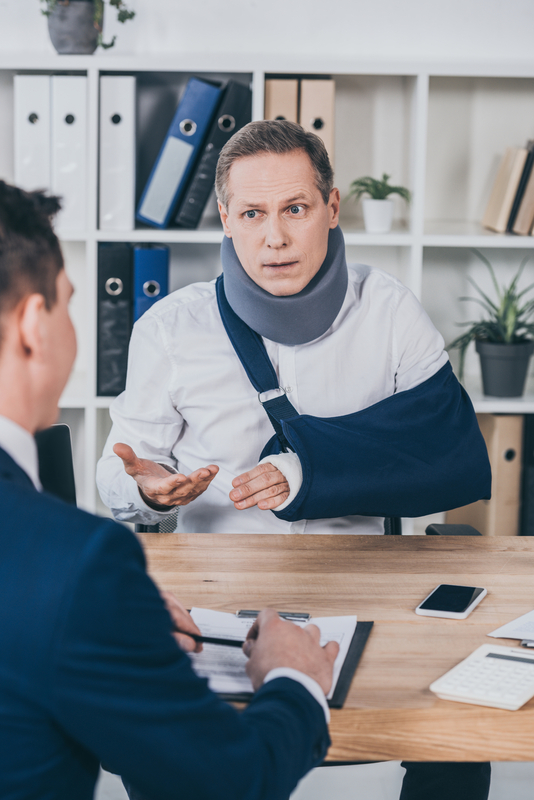 Based in the Greater Boston area, the attorneys at Bellotti Law Group, P.C., offer strong and effective advocacy for their clients injured in workplace accidents. Their commitment to clients and a high degree of skill have resulted in the American Institute of Legal Counsel naming them as one of the Top 10 Attorneys and Firms. Visit their website for more on their workers’ compensation and personal injury practice or call (617) 778-1000 to schedule a free consultation.